Check toys and other products for the presence of lead. All tests are run by ASTM approved method and meet all EPA, State and certification agencies requirements. 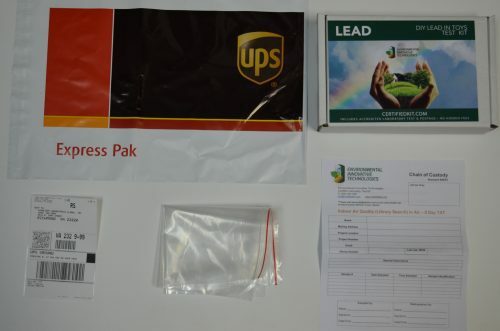 Kit comes complete with everything needed to take one sample and check for the amount of lead in toys and other products. 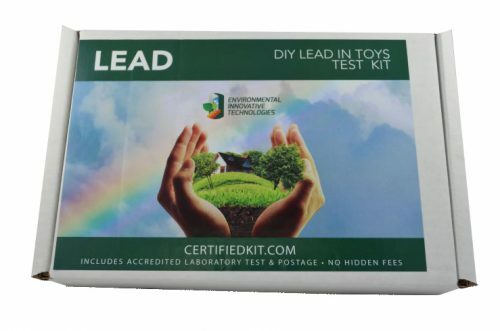 Environmental Innovative Technologies lead test kit to check the presence of lead in toys are the most user friendly, legally defensible, laboratory certified, do-it-yourself test kits on the market. 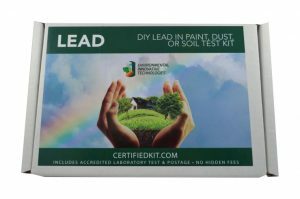 Our lead test kit will ensure the safety of your child, grandchild, or daycare by testing the presence of lead that they may encounter every day. The general public has recently become aware that lead poisoning is the leading environmentally induced illness in children, especially children under the age of six. The lead in toys has a sweet taste which encourages children to put the toy in their mouths, which can lead to them to ingesting harmful lead paint. They are the most at risk due to their rapid neurological and physical development; some illnesses that can be caused due to lead poisoning are nervous system damage, stunted growth, and liver and kidney failure. 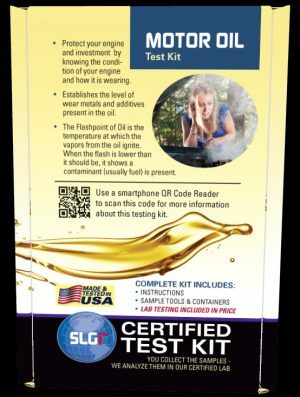 So, before you let your little one touch or play with that new toy, purchase our lead test kit to have piece of mind that your child is safe and free from lead. 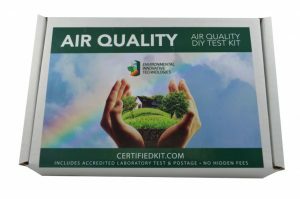 All tests are conducted using EPA-approved methods and meet all EPA and certification agency requirements. 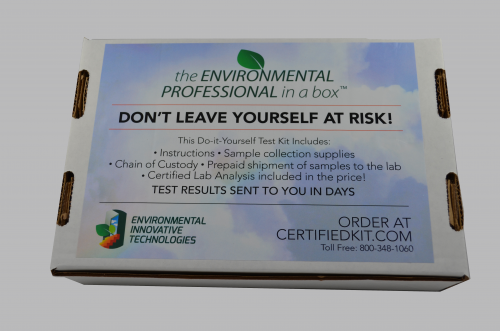 Simply ship your sample to the lab in the original lead test kit sample box to receive your results. The analysis fee is included in the kit purchase price; no hidden fees. An analytical report is sent within 5 business days of receipt of the sample.